Lumbee, a state-recognized Native American tribal group, is said to be the 9th largest of the North Carolinian tribes. Neither too primitive nor highly modernized, the Lumbees are unique regarding their ways of life and struggle for existence. Deriving their name from the Lumber River, which flows through the Robeson County where the majority of their population dwelt, this tribal group was acknowledged as Indian by the North Carolinian state in 1885. 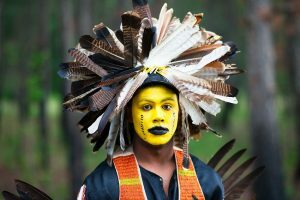 With a lot of speculations made about their original descent, the present-day tribe claims to have a connection with the Pee-Dee, Wacoma, Sarao, and Scavano – the communities speaking the Siouan language, though these races never lived in the Robeson County. They even petitioned repeatedly to the government, attempting to get recognition as part of the Croatan, Siouan, Cherokee, and Cheraw tribes, though their claims were unsuccessful. 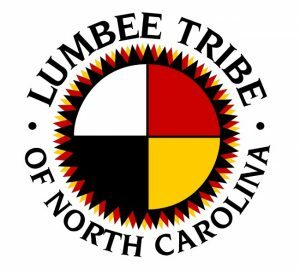 Finally, in 1956, they were federally recognized by the U.S. Congress, which passed the Lumbee Act, designating the Indians residing in the counties of Robeson, Scotland, Cumberland and Hoke as the Lumbee Indians of North Carolina. Complete recognition has not yet been granted up to the present time in spite of repeated pleas from the tribe members. 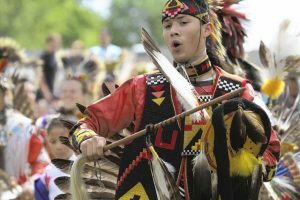 Their forefathers are believed to have used Indian languages like Carolina Siouan, Carolina Algonquian, and Tuscarora, though there is no concrete record to prove it. However, in the modern times, most of the Lumbee people speak in English. Even though some members of the tribe were fair-skinned with blue eyes and blond hair, the majority of them had a dark complexion. It is hard to say whether they were blacks or not, though the first federal census of the United States recorded in 1790, declared the Lumbee as ‘free persons of color,’ a term used for people of African-American, African-Indian, or African-European origin, not subjected to slavery. Initially, the primary occupation of the Lumbee was farming and hunting, pursued by females and males respectively. Corn, tobacco, beans, and squash were their main harvests, whereas their hunting games included wild turkey and deer alongside other animals. Like other Indian tribes of North Carolina, the Lumbees lived in small houses constructed with reeds and wood. The only furniture present in any room was in the form of long benches or tables. At present they live in modern housings. Men were mostly seen wearing breechcloths, whereas women used to be clad in knee-length skirts. 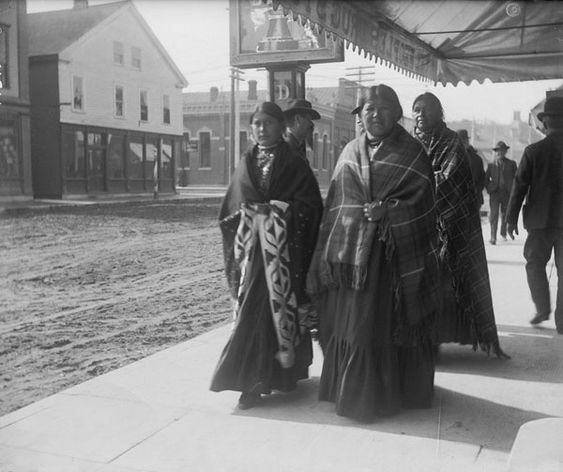 They chose moccasins for their feet and both the sexes had their body tattooed. 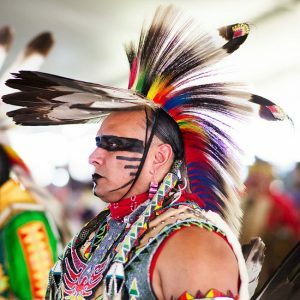 Feathered headdresses were a part of their outfit, and even at present, when their dressing sense has modernized, they adorn their hair with feathers on special occasions. 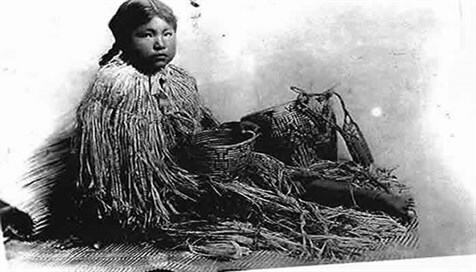 Basketry (pine needle baskets), woodworking and jewelry making were their areas of specialization. One of their traditional craftworks included patchwork designs which were made by the Lumbee women on rugs, blankets, and clothes using a longleaf pine cone. This gradually popularized into the Lumbee patchwork, commonly exhibited in socio-cultural ceremonies like quilting bee and pow wow. It was also used for designing Miss Lumbee, Natasha Wagner’s outfit for the 1993 Miss India USA pageant, which she went on to win. Like most other tribes, Lumbee people also excelled in the art of storytelling, most of their themes relating to fairy tales, folklore and even realistic subjects, including the community’s struggle for survival. They were strongly inclined towards spiritual belief, with parents and grandparents imbibing religious values in their children. Most of them practiced Protestantism, and a study found the Lumbee Methodism to exist since as early as 1787. Presently, the church has become an integral part of community-life since it organizes Sunday schools, choir practices, and programs initiating the reading of the Bible. It also conducts philanthropic services for the interest of the elderly and young. 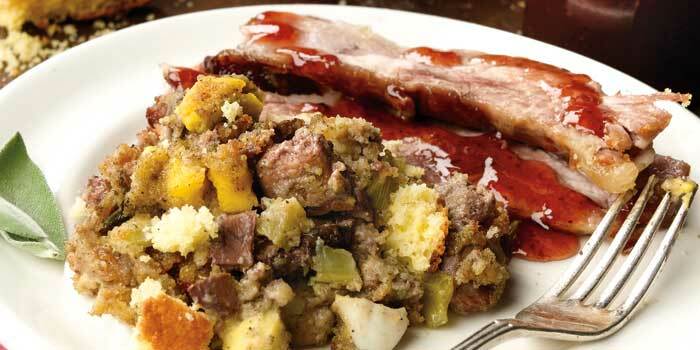 Corn, squash, tobacco, and beans were also regarded as auspicious symbols and connected to Mother Nature, besides being their main harvests. Tobacco symbolized healing and most of the male population bore designs of tobacco plants appliqued on their shirt and leggings. Some of the men even had small cloth-bags stuffed with tobacco tied to the fringes of their shirts. Women also stitched images of corn and tobacco on their clothing, and even wore them on their necks, tied from a string. The constitution came into existence in 2000, and the government is divided into the Executive (tribal chairperson), Legislative (tribal council of 21 members) and Judiciary (Supreme Court). 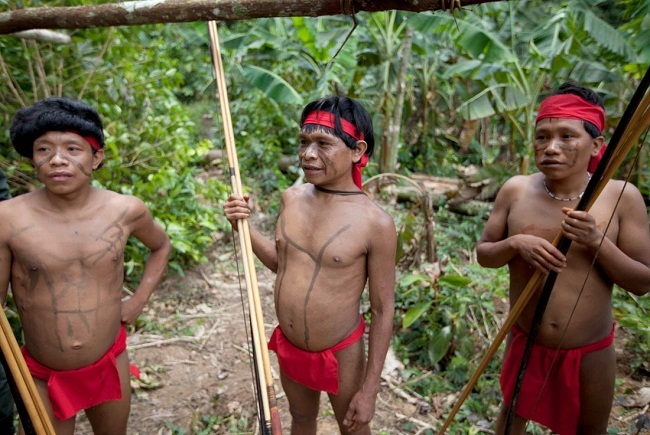 The chairperson and the other members of the Tribal Council are elected in every three years. The last election of the tribal chairperson was held in December 2015 with Harvey Godwin holding office at present. There was a lot of challenge for Lumbees regarding education as they were denied access to the regular schools for the whites. They also refused to attend institutions for Afro-Americans since they resented being called blacks. 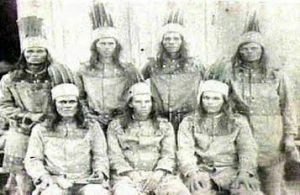 Their education standards improved during the 1920s when over thirty-one subscription schools were built for the Indians. The schools in the Robeson County for Indian tribes had over 34,000 students by 1924. Institutions for training teachers were also set up, alongside primary and high schools. A college and university have even been constructed with the latter being a part of the University of North Carolina. 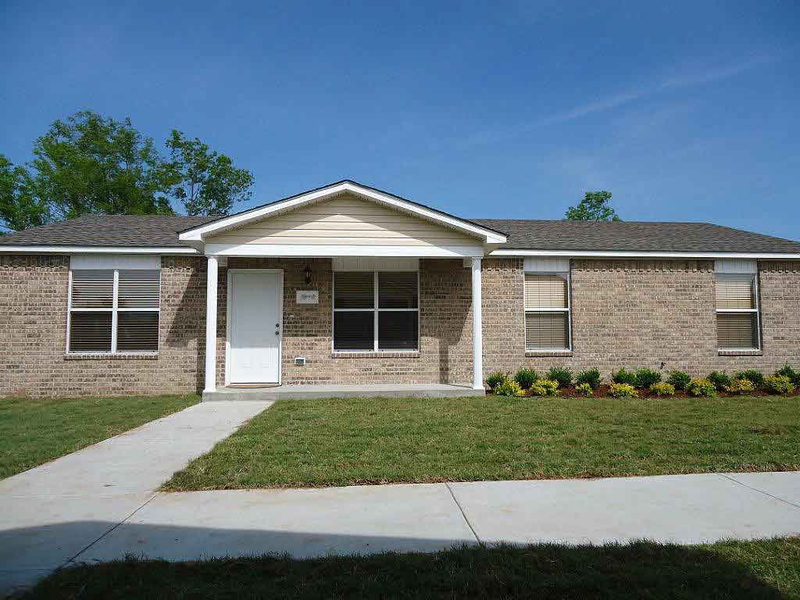 The Veteran Affairs of the Lumbee Tribes and the Lumbee Tribe of North Carolina Elder Services work towards supporting the cause of the homeless seniors, alongside helping the veterans to lead a healthy, happy and secure life. The Youth Services, on the other hand, take initiatives in supporting the younger generation of the community so that they may grow up to be responsible citizens. There are over 60,000 enrolled members in the tribe at present. 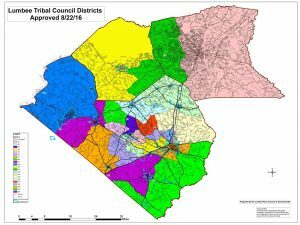 The 22nd United States Census conducted on the 1st of April, 2000, showed about 89% of the Lumbee population concentrated in the Pembroke town which has become their political, cultural and economic hub. 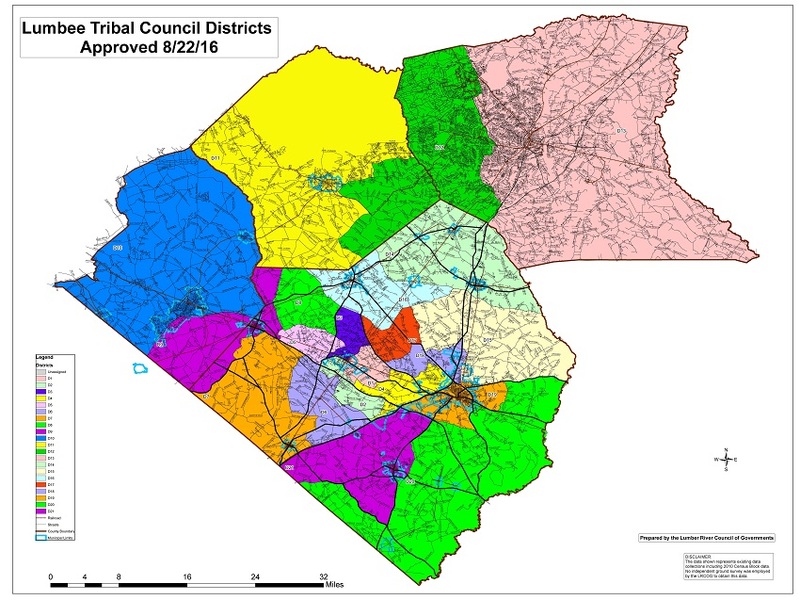 On the other hand, only 40% of them inhabit the Robeson County that was once their homeland. The main festival of this community is the Lumbee homecoming, held every year since 1968, in Pembroke to unite all members of the tribe, most of who may be living in different parts of the world. The festivities last for a week, including several cultural events like parade, pageants and, pow wow. In 2018, the 50th year of the homecoming was celebrated, with more than 20,000 people present to grace the occasion. The Lumbee Tribe Cultural Center situated at Maxton, North Carolina, presently houses most of their socio-cultural events.